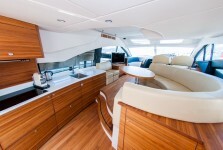 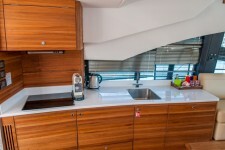 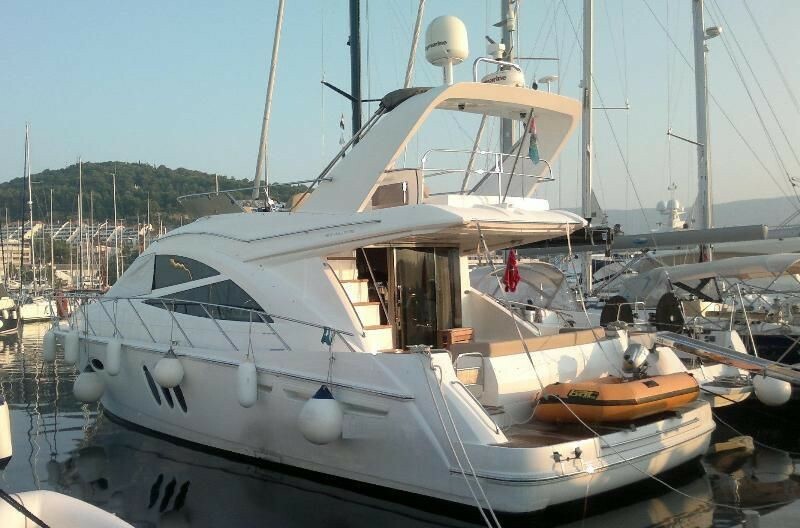 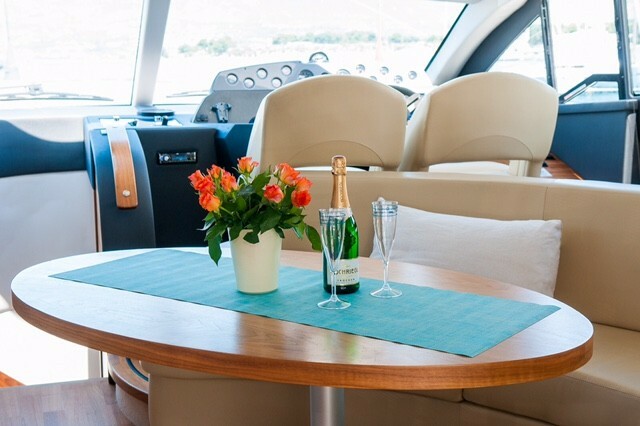 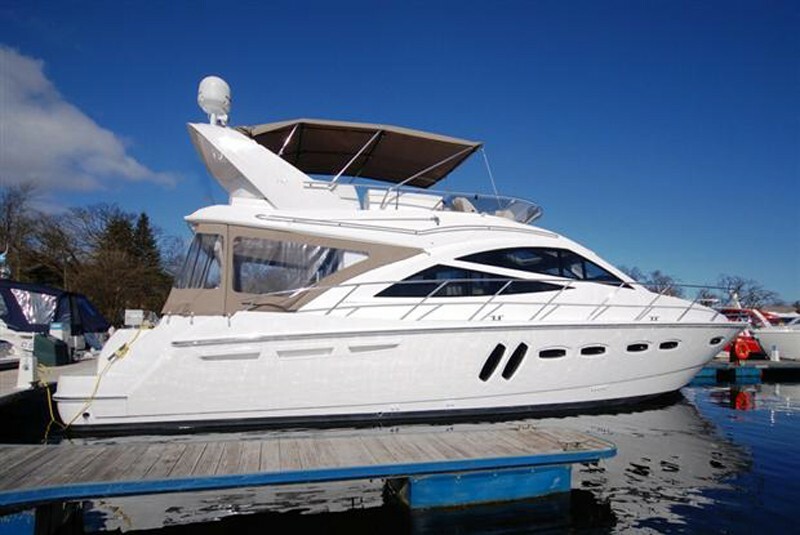 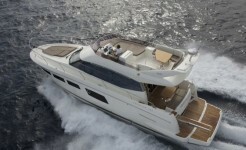 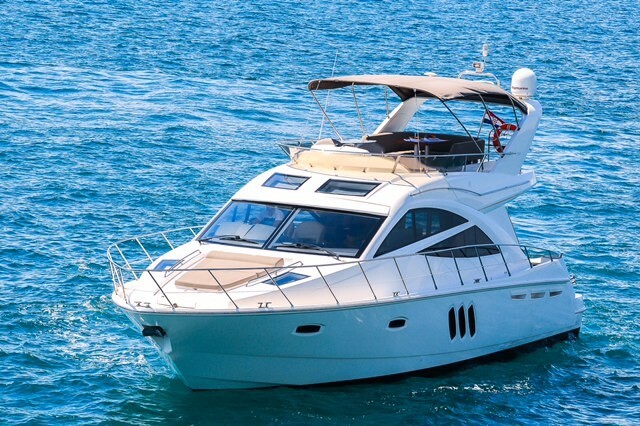 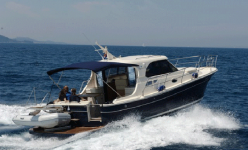 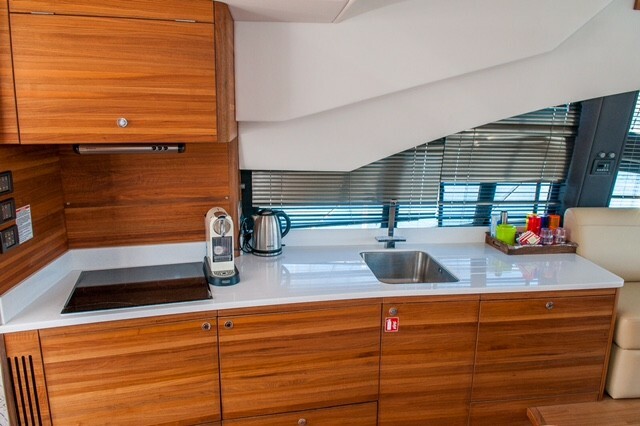 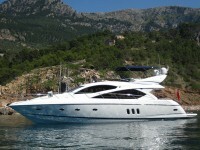 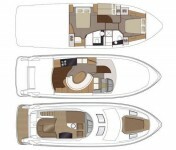 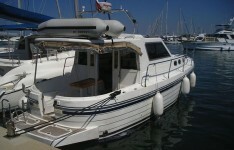 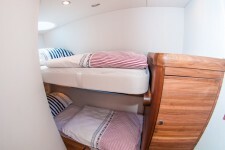 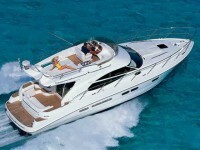 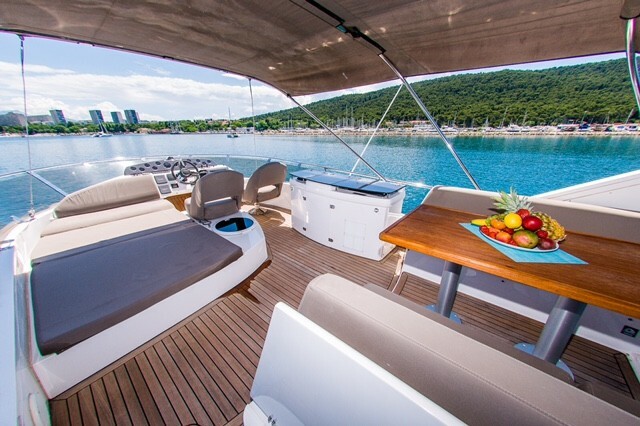 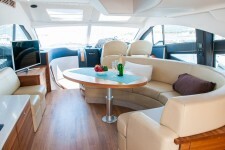 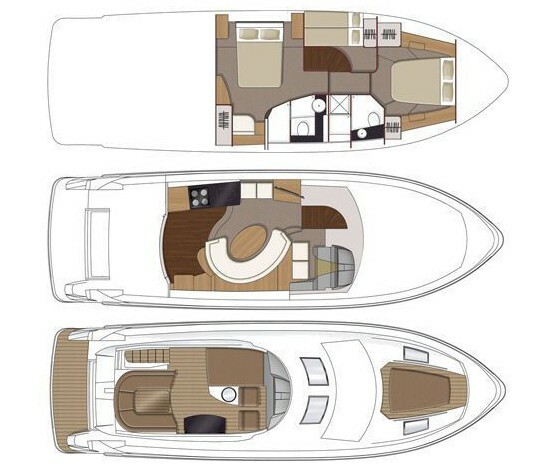 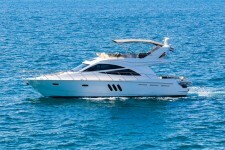 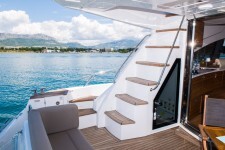 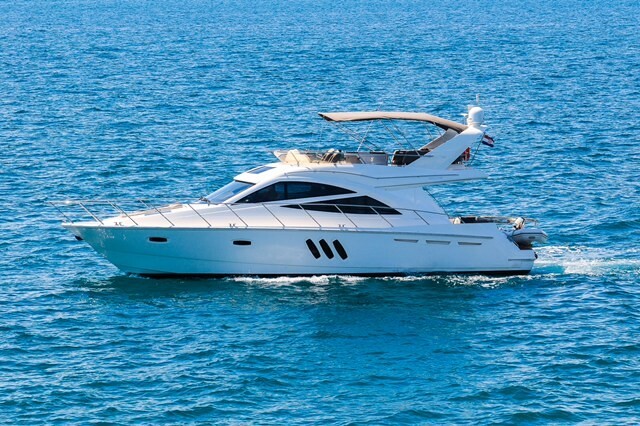 Sealine T50 Available in Split at Marina Lav. 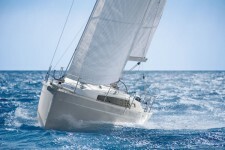 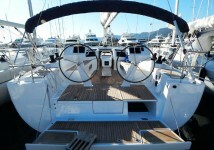 Crobos Yachting fleet of sailing yachts, catamaran charter and motor yachts are situated in Croatia in Marina Lav in near of town Split (in South Adriatic sea). 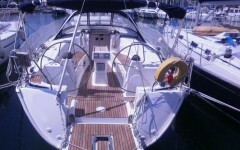 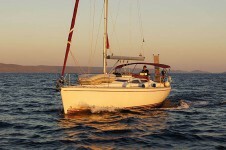 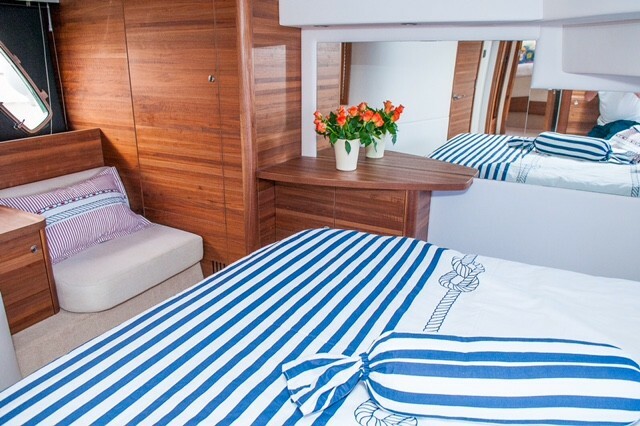 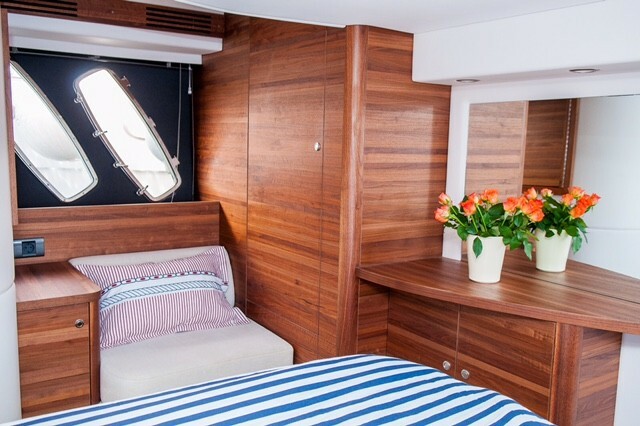 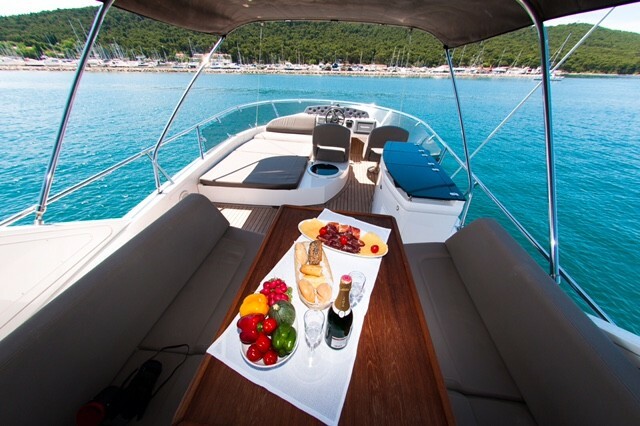 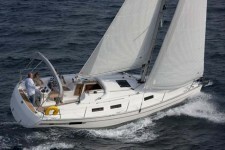 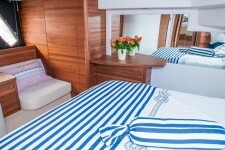 Marina Lav is located in Split area, in the heart of the Croatian coast. 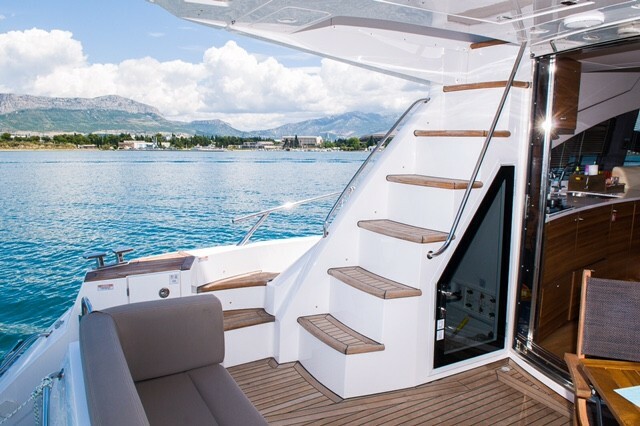 Marina is an integral part of the most luxurious complex in Dalmatia, Le Meridien Lav Hotel, and can accommodate vessels up to 30m LOA. 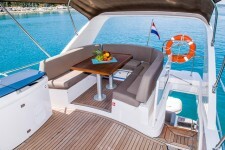 Available in Split at Marina Lav .